1. The fact that phones basically don't work. 2. And even if they work for a bit, this ends up happening. 3. 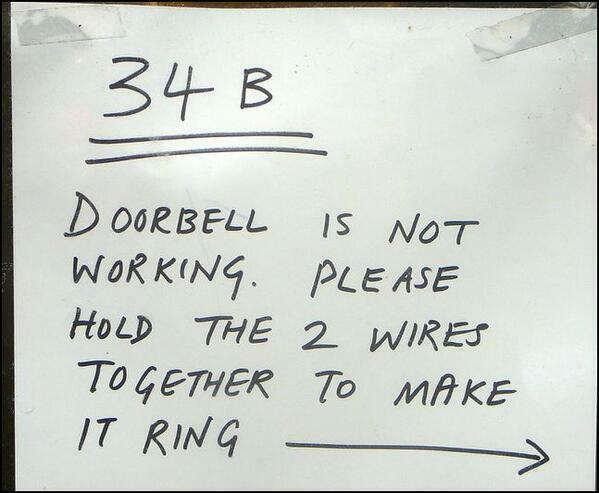 Same thing happens to radios. 4. And broadband is basically a myth. 5. But when things don't work properly, people learn to make do. 6. There are very strict rules about what you can and can't do. 7. Trying to find things in shops can be tricky. 8. There might not even be any shops near you in the first place. 9. Unless it's a pasty shop. There are loads of those. 10. Your work experience might be a bit limited as a result. 11. And when you do find a shop, there might be sheep in it. 12. But at least there's a friendly service culture. 13. There's crime to be worried about. 14. Danger lurks around every corner. 15. You can't always get a good night's sleep. 16. And your leisure time is filled with anxiety. 17. 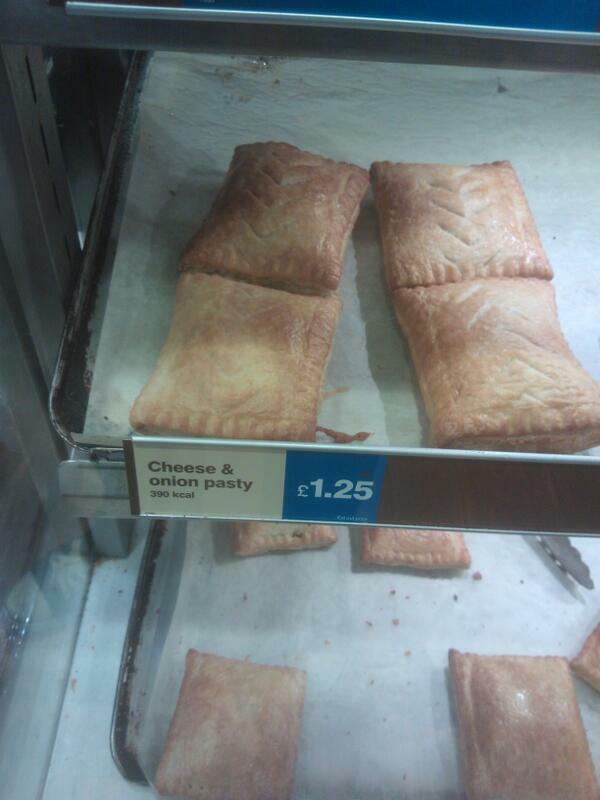 There's the extreme pain when you spot someone doing pasties wrong. 18. The difficulty of trying not to laugh at some of the place names. 19. Honestly, it can be really hard. 20. But at least everyone has a sense of humour. 21. And there's the fact that romance isn't dead. 22. Tractors are also a major issue. 25. Seriously, tractors get everywhere. 26. Also sometimes people park their... whatever this is in the middle of the road. 27. You know this feeling. As is the unwritten law. 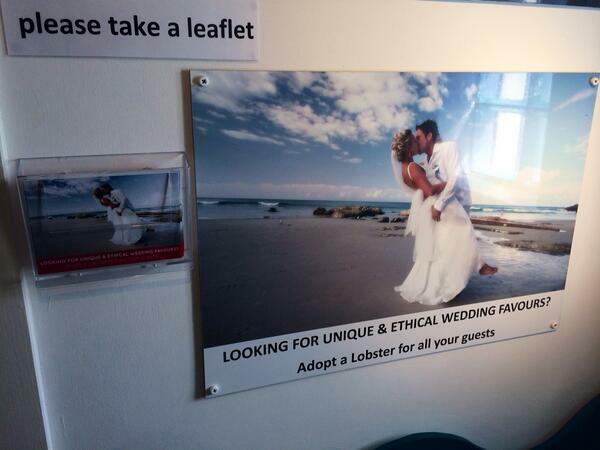 I am Cornwall, alone. Therefore it must rain. A lot. 29. This has happened to you so many times. 30. Basically this sums it up. Cornwall&#39;s weather summed up pretty accurately. 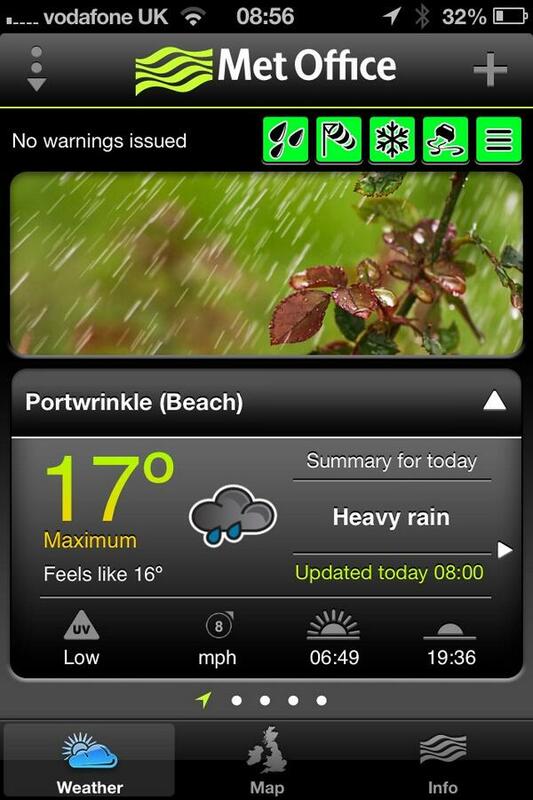 Cornwall's weather summed up pretty accurately. 31. Sometimes pigs block the road. 32. Swans can be a problem. 33. Especially swans vandalising cars in the middle of the road. 34. But the swans are nothing compared to the problem of... cows. 35. 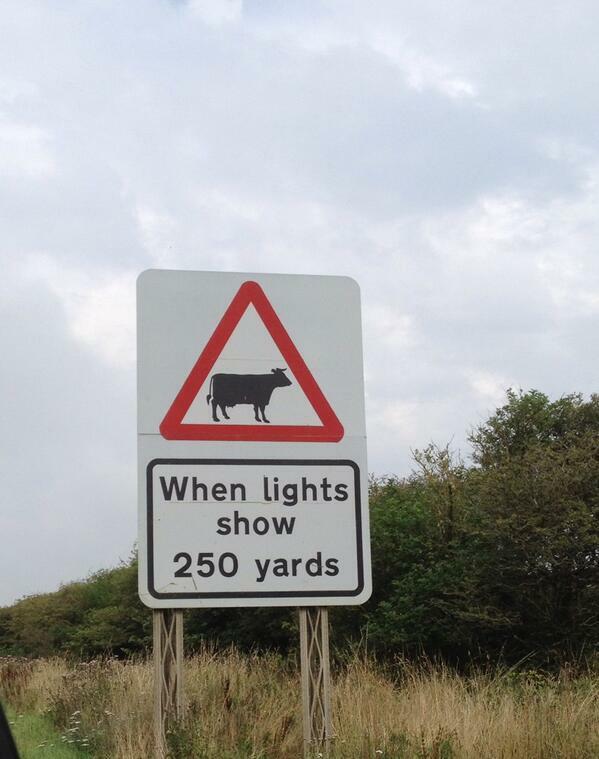 Really, cows are the main problem in Cornwall. 39. 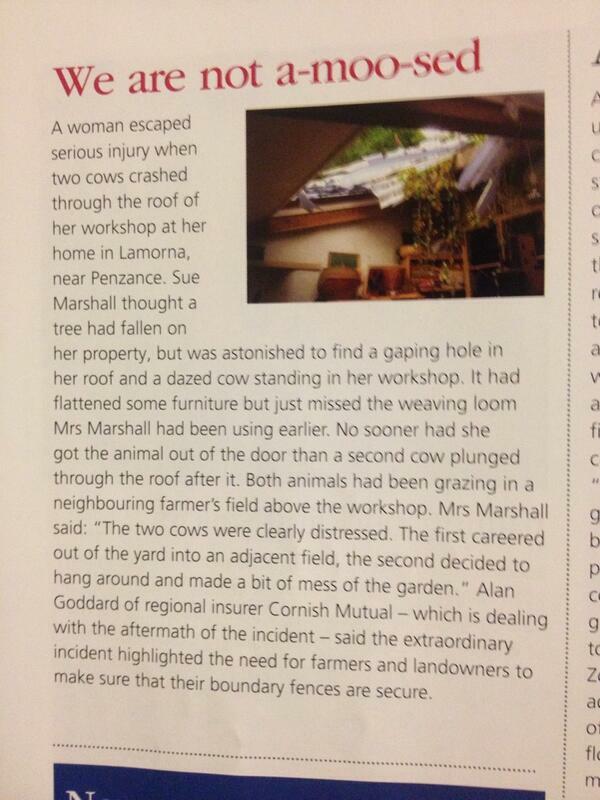 COWS FALL THROUGH PEOPLE'S CEILINGS. 40. ...but at least everyone understands your cow problems. You don't need to explain. They know.